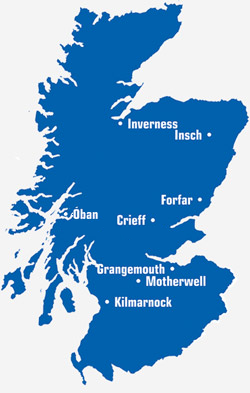 Oilfast delivers both Propane and Butane LPG Gas Bottles to farms, homes and businesses throughout Scotland direct to your door. If you have another make of bottle don’t worry as most LPG suppliers use industry standard fittings so whether it’s Calor, Flogas, Macgas or similar we have the same style bottles so you don’t need to mess around changing the regulator saving you precious time. 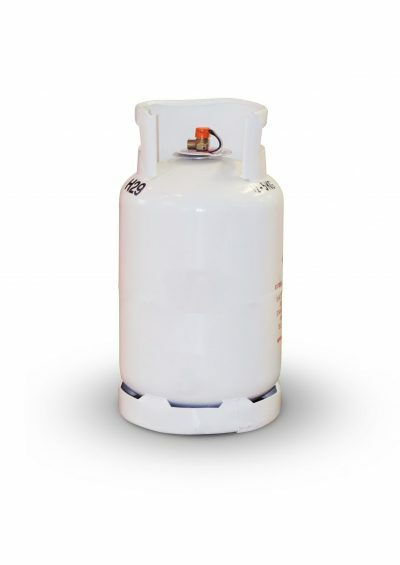 Whether you are looking for leisure gas for BBQ’s or patio heaters, propane cylinders for cooking, or forklift gas for commercial purposes, we can help with all your LPG Gas Bottle requirements. 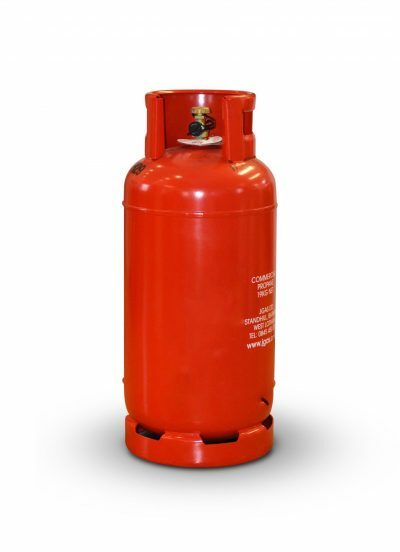 Our Propane & Butane gas bottles range from 11kg – 47kg, please find more details below. If you are unsure of what you need looking for advice don’t hesitate to call an LPG Expert, call us on 01698 537 152 where we will happily give you the correct information you need, and if you order from us it will be at a great price.